Sometimes, really old stuff can be really fun. 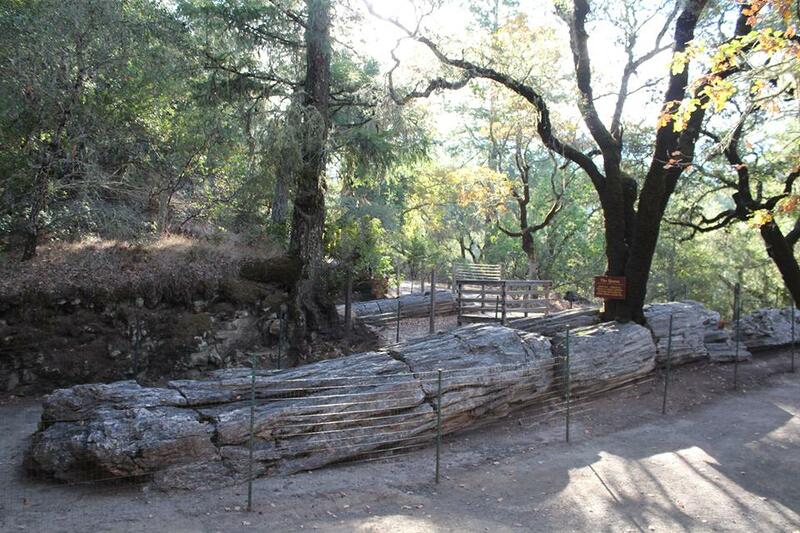 Embrace nature and step back in time here in Calistoga's Petrified Forest. Take your time examining 3 Million year old trail of impressive redwood giants.